What Lies Ahead: Brittana As An Official Couple, The Doc Is In and More! Cue This Song: We have literally told you everything we can without spoiling everything for next week's episode "The First Time." So we just want to take this time to say…buckle up and prepare for an episode that will surely make many couple fandoms implode, explode and simply just plode. (Is plode a real thing? After next week's episode, it will be.) By the by, now that Santana and Brittany are officially a couple, we look forward to some "sweet lady kisses" between the two, which would not be a new experience for Miss Heather Morris. She recently told Seventeen Magazine that she used to make out with girls before "mostly for guys' attention when I was in high school." Although she did indulge just once for curiosity's sake: "One time I did it when I was curious with a friend, but she wasn't my best friend." The Doc Is In: We speculated in a previous Spoiler Chat that the doctor they were casting was for a good reason, like say, Emma gets knocked up by Will. But we hear that the reason the doctor is around is for a very unfortunate and awful situation. But relax! 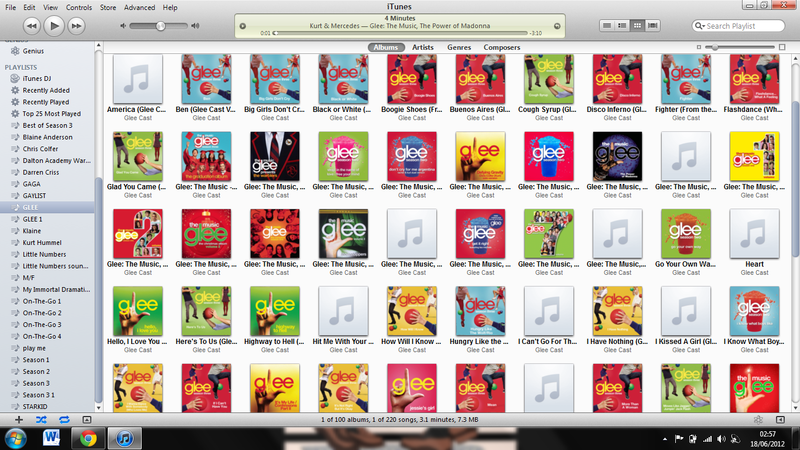 There aren't any funerals to prepare for, Gleeks. So don't start hyperventilating. Who Wants a Juicy Finn Storyline? You got it. We told you guys a few weeks back that Finn will be heavily involved with Santana coming to terms with her sexuality. Well, we just got wind of someone else who will "benefit" from our favorite Lima Heights-Adjacent gal coming out of the closet: Sue Sylvester. 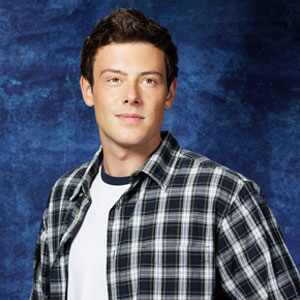 And it will all circle back to Finn in what we anticipate will be one of the best moments acting-wise for Naya and Cory. Wanna Be a Glee Star? Of course you do! The second season of The Glee Project is holding auditions right now. Go to their official website and put yourself out there! Did you see how awesome Damian McGinty was in tonight's episode? That could be you next season! The Groff Is Coming Back and Nothing Hurts: We have nothing more to say on this, but it just deserves to be repeated.